Madhavi Latha made her acting debut with Ravi Babu’s directorial, Nacahvule in 2008. Later, she has done a handful of films but none of them have helped her to build her career. Thus, she has shifted her focus on politics and is gearing up to contest in upcoming assembly elections. She has been offered ticket from Bharatiya Janata Party in Guntur constituency. It is indeed a risky move from BJP to offer a ticket to a newcomer like Madhavi. 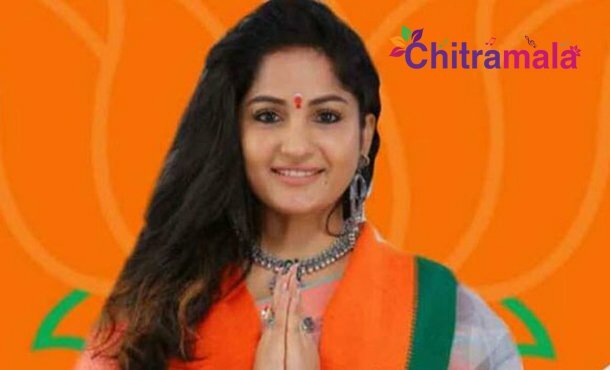 Earlier, another actress Reshma Rathod has contested from Wyra constituency in last year’s Telangana elections but was defeated by her opponent. We have to see how Madhavi would perform in the upcoming elections. Currently, the actress is busy with the campaigning works. The elections will be held on April 11th and the results will be announced on May 23rd. Madhavi Latha’s Dubsmash Creates Fun!